Bed Bath and Beyond Archives - Solar Love! 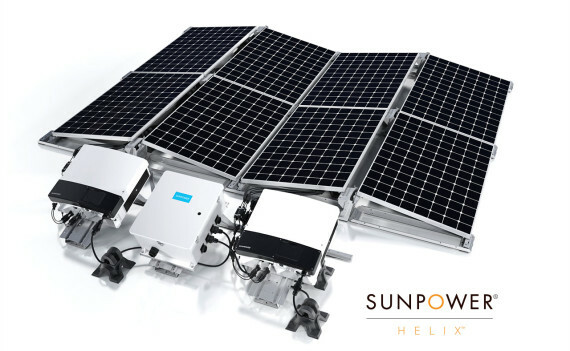 Home Tags Posts tagged with "Bed Bath and Beyond"
The new SunPower Helix integrated solar power energy management system for commercial rooftops provides high-performance solar panels combined with mounting hardware and energy intelligence software. This plug and play system makes installation easier and faster. “Integral to each Helix component, from the solar cells to the energy management system, is SunPower’s 30 years of innovation and experience delivering some of the world’s most efficient, reliable solar technology,” explained Tom Werner, president and CEO of SunPower. Bed Bath and Beyond will be one of the first Helix customers and will have systems installed on 8 stores next year. 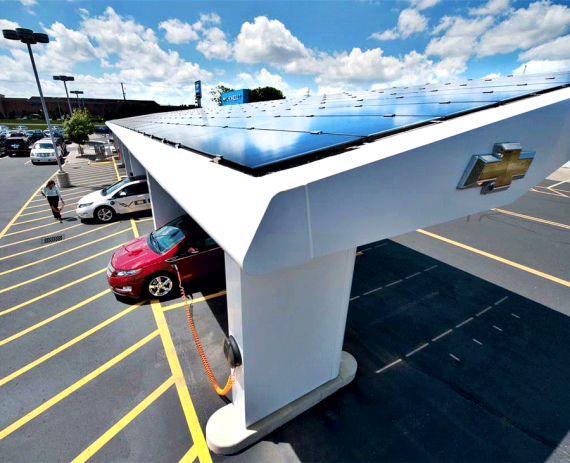 The major retailer has already worked with SunPower and has about 17.5 MW of the leading solar power company’s solar panels in operation. “The cost savings we expect to see with the new SunPower Helix systems, such as plug-and-play power stations that greatly reduce installation time, will enable Bed Bath & Beyond to grow our solar program more quickly, delivering operational savings at more of our facilities. Minimizing the complexities of solar system installation is critical for keeping projects on schedule and meeting return on investment goals. Helix is designed to meet those challenges,” explained Robert Eckhardt, head of architecture and renewables development for Bed Bath & Beyond. 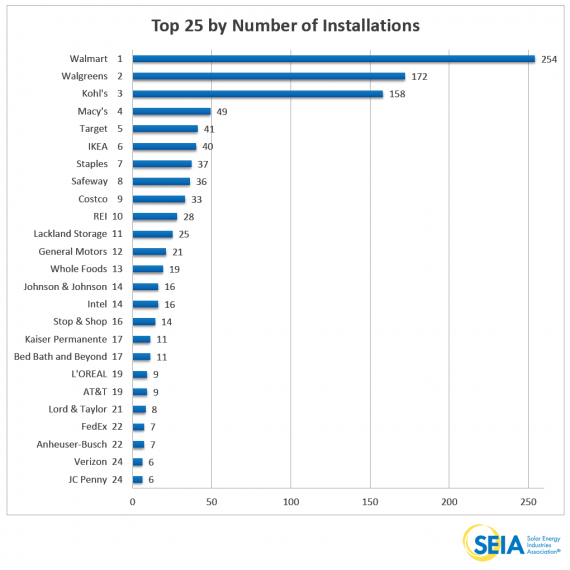 Making solar power more convenient to install and manage is a smart strategy because both residential and commercial customers want ease of use and installation. Integrated solutions typically do the heavy lifting so customers don’t have to – in this case faster installations mean reduced costs as well. 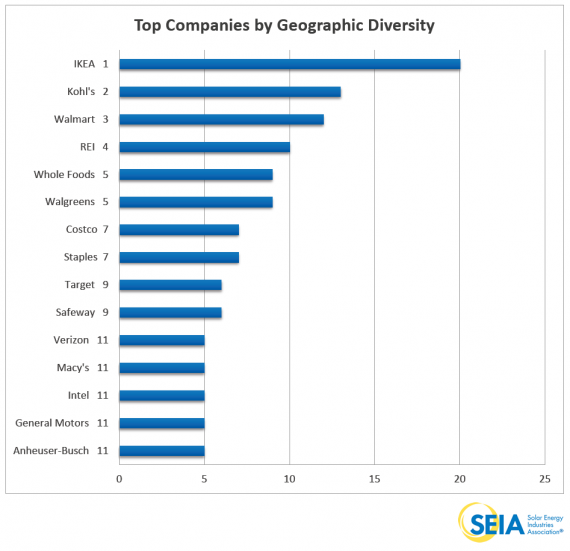 Bed Bath and Beyond is a very mainstream retailer and one that is well recognized by many members of the public. When successful companies that have huge brand recognition choose solar power to help support their businesses, it is great PR for solar power. SunPower is in a sense partnering with them, and this arrangement appears to be mutually beneficial. The Bed Bath and Beyond installations are expected to begin in January, 2016. Already about 20 MW of Helix systems created by SunPower have been sold. 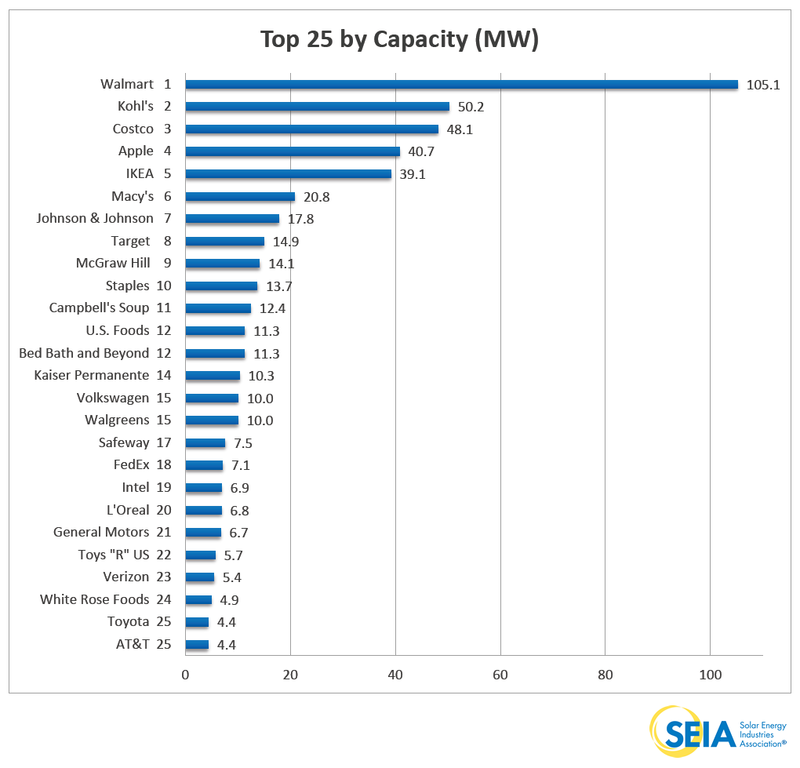 Other large retailers like IKEA and Kohl’s have been generating electricity using their own rooftop solar power systems too, and for years. The cost of solar panels has dropped so much in recent years that solar power appears poised to increase dramatically in residential and commercial installations.